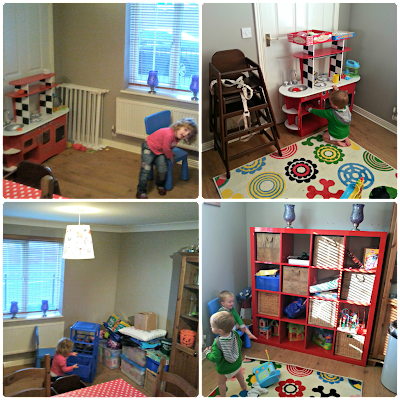 Johnson babies: #QuinnyCasters Task 7- How has your home changed? When people ask how has having children changed your lives, it can be answered on so many different levels. When Squeaks was born life didn't change that much, Squeaks pretty much fitted in with us, most of our friends had older children so we were accepted with baby. We decided to opt for the advice of minimal child proofing, so boundaries could be understood. When we found out we were pregnant with the boys, well, I guess we made up for any changes we didn't make before. We suddenly found we didn't have a car suitable for three isofix fittings, and traded our vectra for a people carrier. Last year I finally admitted that my convertible with only two back seats had to go. After Tiny needed surgery at 10 weeks, we admitted we needed to be nearer my family. So we moved from Yorkshire to South Wales. And a year later hubby's mum made the move as well. 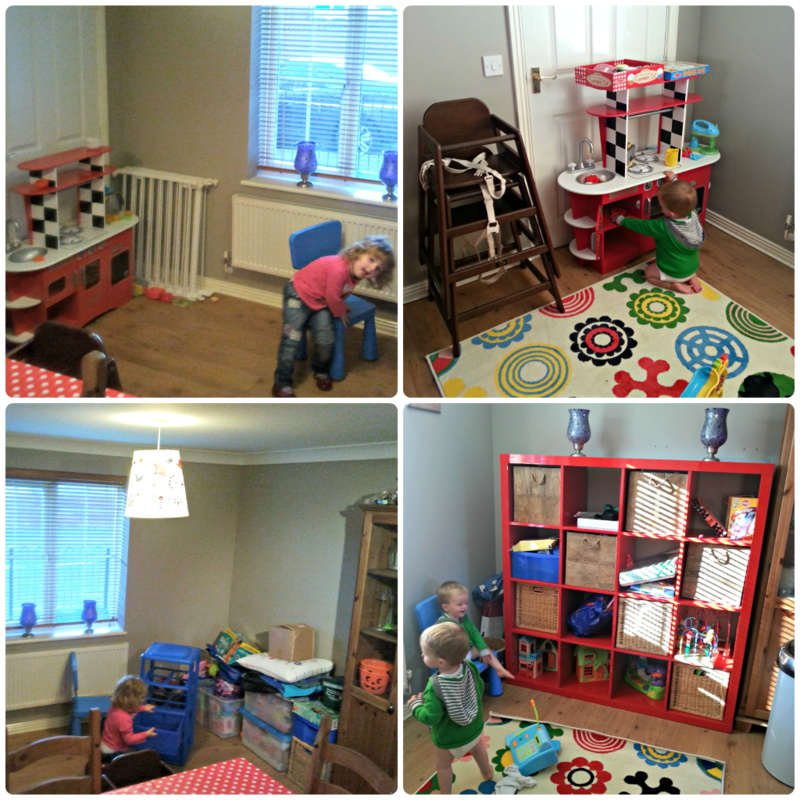 Our home is now child oriented. I asked for a red storage unit for my birthday last year. I have changed from someone wanted jewellery and clothes, to prioritising our my home feels. Our garden lacks a garden table and chairs. And his piece d'resistance, his shabby chic bird table. 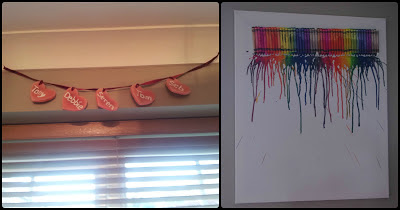 And Squeaks and I have done our bit, making art work for the playroom. Using Saltdough to represent our family. And using a canvas, crayons and hairdryer to make art for a fiver. And yes, you've guessed it, I wouldn't change it for the world.